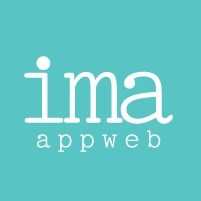 Alliances and partners of ima Appweb. Who have empowered creating a cost effective solution for our clients. We recognize that an agency isn’t what it says, it is what it does. We are an incredibly diverse collection of talent and we have invested in tools to get the right team on each project. Having the right people in the room allows us to make experiences people want and businesses need.